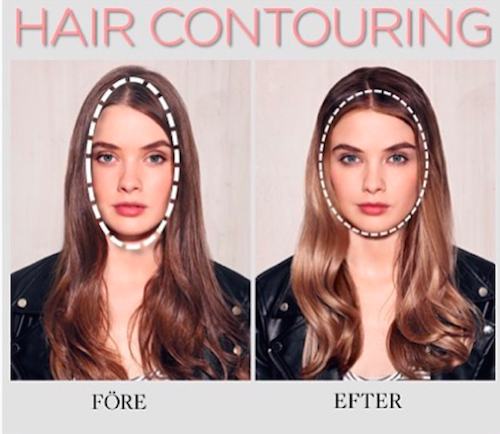 What The Hell Is Hair Contouring?! Should YOU Be Trying It? Ladies, contouring your face is so passé, now hair contouring is the next big thing. This new big trend is all about using highlights and lowlights around your face to enhance certain features and drawing attention away from others, just like when you contour with makeup. It’s basically using colour techniques to help define your face better than ever. It will definitely save you the trouble of trying to figure out how to contour with your makeup brushes, which is why it’s all set to be this year's biggest "it" trend. So if you’re planning on colouring your hair, then this trend is definitely something to try. It uses freehand highlighting and colouring since darker shades are used to create a shadow effect on features you would like subdued and lighter shades are used to accentuate other features. Make sure to discuss it in detail with your stylist. 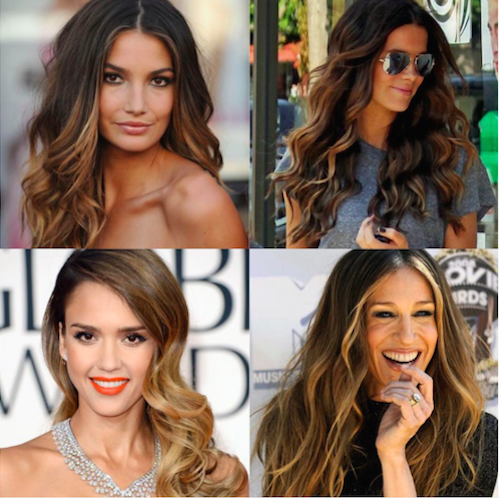 If you’re going to colour your hair, you may as well have the colour placed strategically to highlight and contour. 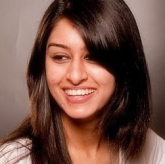 To understand better how to try the trend in the best way for you, we tell you how it would work according to your face shape to help flatter you best. To help make your face appear less round, lighter shades can be used along the hairline on the top half of your face (from ear to ear), while richer shades are used below to help make your face appear more pointed than round. Lighter shades can be used in the front from the forehead down to the chin to help bring width to the face, while the sections below can be darker to help minimize the length of your face. This face shape can rock just about anything thanks to its ideal length and width. You can play with colours however you want to bring depth and richness to your locks. Because of your wide features, light and dark shades can be applied around the corners of your face (the temples and jawline) for a multi-toned effect to soften your features. Because your face is wider at the top and tapered at the chin, lighter shades can be woven from the ears and below to help soften your chin and create a more oval-effect. Image: Sagolik on Instagram Hair contouring is different from person to person, so decide your shades with your stylist and get ready for a unique makeover. It’s quite amazing how the placement of colour can have miraculous effects on your appearance! Featured Image: Shutterstock MUST-READ: NO Shampoo?! Yes, It Might Be The Best Way To Healthy Hair! MUST-READ: 8 Surprising Reasons Your Hair Isn’t Growing! !